Combining intelligent technology with straightforward, rugged construction, these machines are designed to boost productivity, save fuel and reduce emissions. The MF 7600 Series has now extended its range of engine performance over 9 models, with hp figures ranging between 140 and 280 (@ 1950 rpm) allowing greater choice for more tasks. The latest 2nd generation stage 3B AGCO POWER engines. Selective Catalytic Reduction (SCR) technology filters the exhaust gases after the combustion process to substantially reduce nitrous oxide and particulate emissions, while delivering meaningful savings in fuel. With the new side exhaust system, the MF 7600 incorporates Diesel Oxidation Catalyst (DOC). Sophisticated, yet maintenance-free, DOC further reduces emissions, with no compromise to optimum engine efficiency and maximum power. 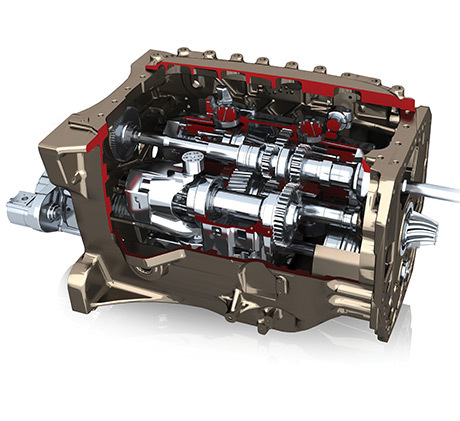 Dyna-4 and Dyna-6 transmissions with Engine Power Management (EPM) are simple to operate. All functions can be controlled without using the clutch pedal and information on range selection and powershift ratios is displayed on the dashboard. Speedmatching is standard to ensure the most appropriate powershift ratio is automatically selected, and Autodrive, Supercreep and Comfort Control are also standard. Dyna-6 models come with ‘ECO Mode’ for maximum fuel and engine efficiency. 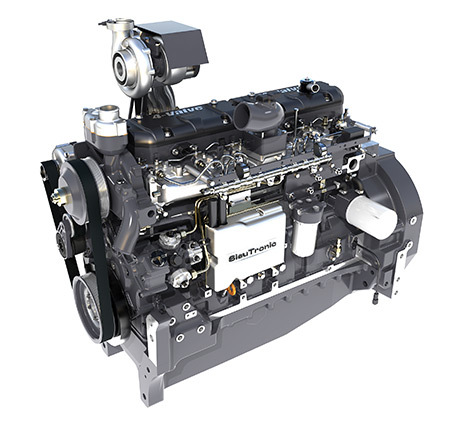 Dyna-4 and 6 come with Engine Power Management (EPM) for continuous power delivery in various conditions and applications, increasing productivity whilst lowering fuel consumption. 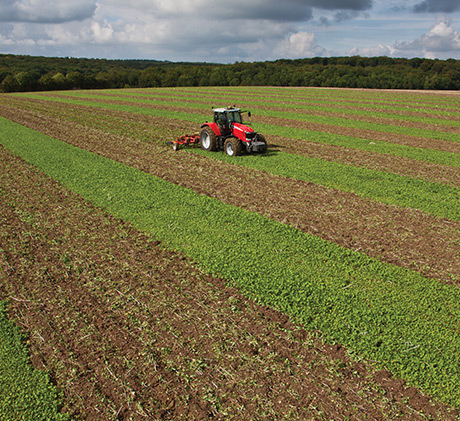 In ECO Mode the tractor reaches maximum speed with lower engine revs, using less fuel and reducing noise levels. ‘Clutch effect’ allows the operator to brake and clutch at the same time with one foot, making loader operation easier, more comfortable and safer. ‘Supervisor’ activates when the engine load increases and engine speed drops. 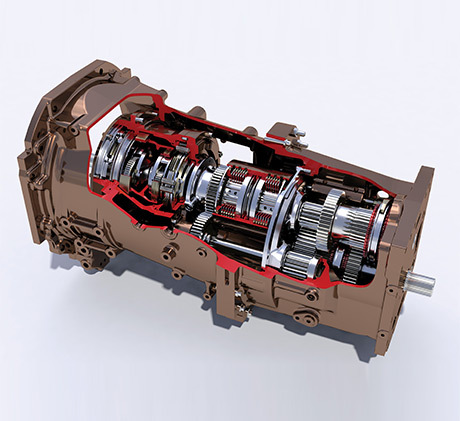 The transmission will reduce forward speed to maintain power and the tractor will operate at maximum output as load fluctuates. 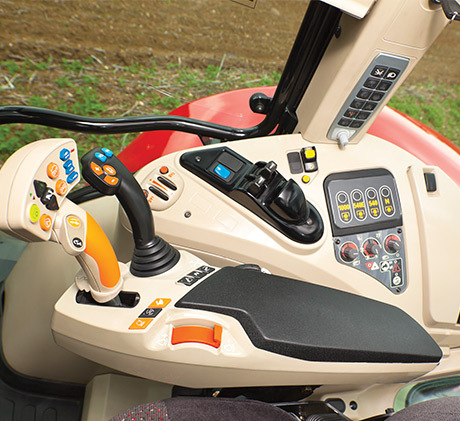 For control and comfort Dynamic Tractor Management (DTM) works with Dyna-VT and automatically controls engine and transmission when activated.DTM handles engine speed to maintain forward speed and minimise engine revs without losing power. The MF 7600 series comes with a ‘panorama‘ cab design, curved windscreen, side-opening windows and other extensive upgrades. There is also a choice of joysticks and armrests, new controls in right-hand pillar, new instrument panel and console with Datatronic CCD to choose from. Also available with either ‘OptiRide Plus‘ semi-active cab suspension or a straightforward mechanical version, the combination of these new cab features comes together to make the operator‘s working day less stressful, more comfortable and therefore more productive – The longer in the field, the more is achieved. AGCOMMAND is a telemetry system, which performs a variety of useful functions – such as monitoring machine performance, location, service schedule and operator capability – all remotely. The system is also encouraging the introduction of traffic management on an increasing number of farms. AutoGuide is a GPS guided automatic steering system, designed to make precision farming a reality for many, by eliminating over- and under-laps on machine passes in the field. The savings in seed, crop protection, time and fuel are significant. AutoGuide has helped to accelerate the switch to precision farming techniques, which more and more farming businesses are benefiting from.